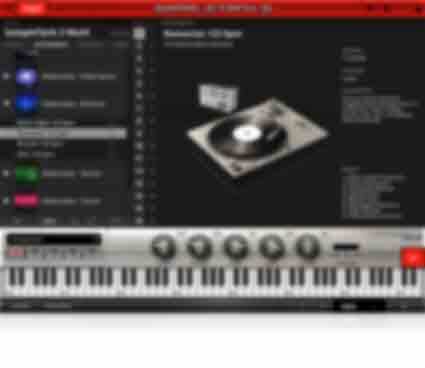 Chunky house beats, spacious atmospherics, funky bass grooves and twisted synth lines. Strip everything down and get back to basics. The Minimal sound library gives you the tools you need to make those kinds of hypnotic beats that keep dancefloors moving for days. You get 4 kits and 252 loops pulled from 7 different categories with chunky rhythms, spacious atmospherics, twisted synth lines and more. Put simply, With the Minimal sound library, you can make tracks that bring the funk and make the party last all night (or longer). 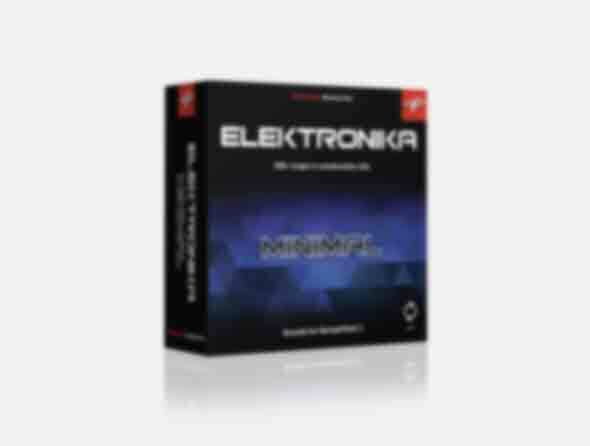 The Minimal library is part of Elektronika Series.